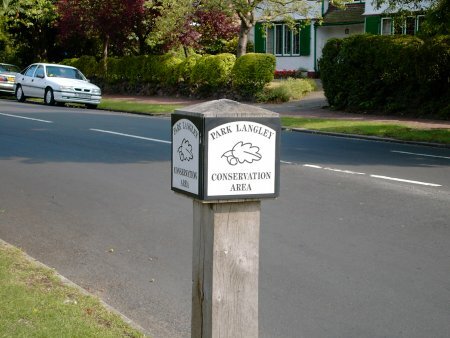 Welcome to the website of the Park Langley Residents' Association. 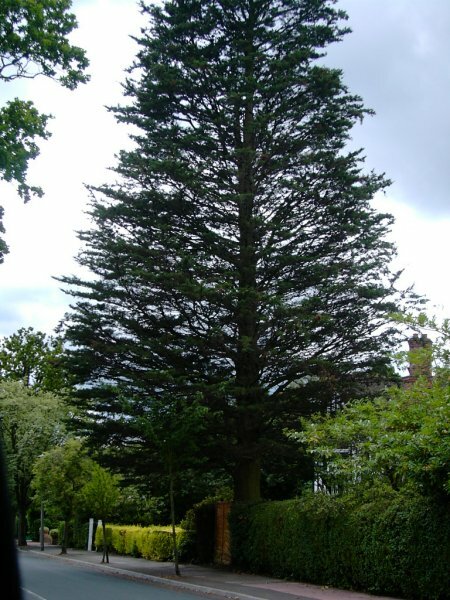 The Association operates to promote and protect the interests of the resident's of Park Langley. The Association welcomes new Park Langley resisdents. We would like you to become members of our Association and join the 800 or so other households who are members. Please write your name, house number and road in the reference line. Also please send us an email with your names as we would like to know you better than just a surname in a reference line. 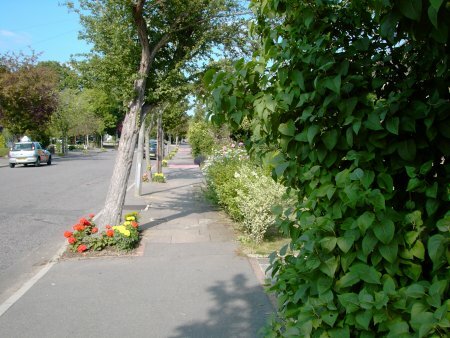 The PLRA AGM takes place at 8pm 16th May 2019 at St Peter's Hall, Malmains Way. Please mark this in your diary to attend. Quite a few crimes to report in Shortlands during March. Please see the report from our DWO Adam Charles. Take simple precautions - don't become a victim! 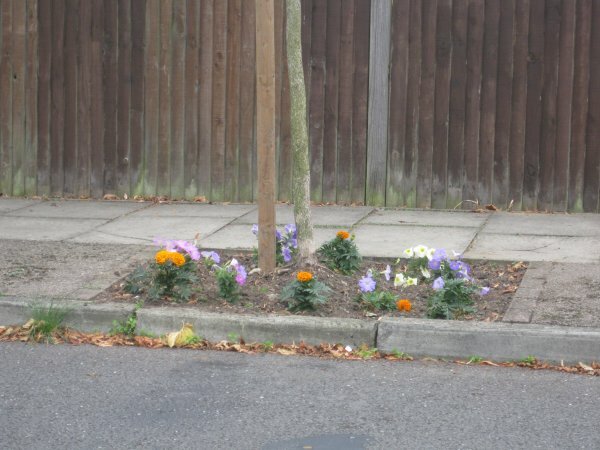 If you see someone interfering with your car, don't approach. Dial 999 - there might be a police car close by and the person migh be arrested rather than running away. 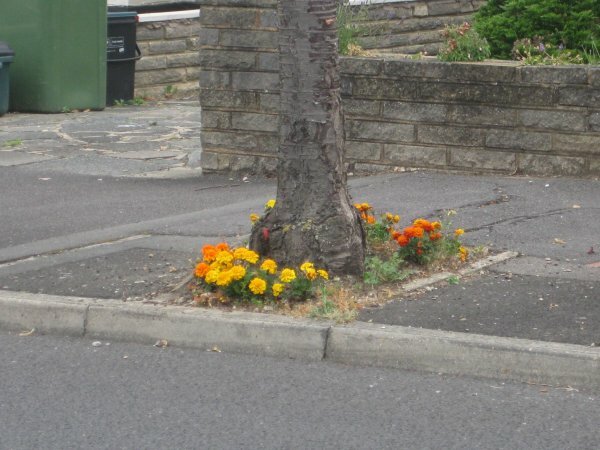 Please look after your posessions. It you have ceramic or concrete pots on your back patio, please hide them. They seem to be a weapon of chioce to smash through back doors once they have determined no one is home. Please call them if you feel unsafe. 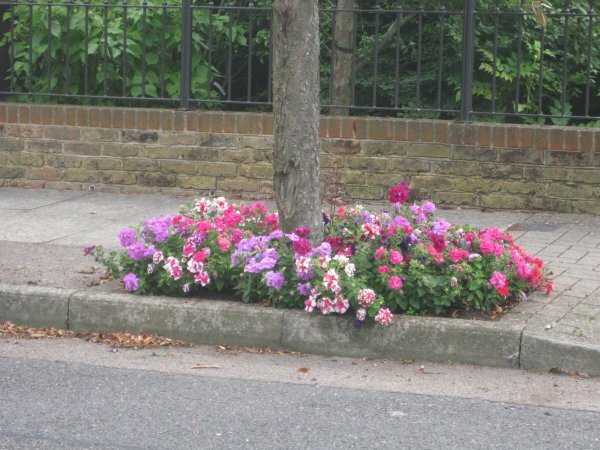 Please see the latest Shortlands Police report here. Residents have complained about smokey bonfires. Bonfires at the best of times are a nuisance. Please try to avoid them. 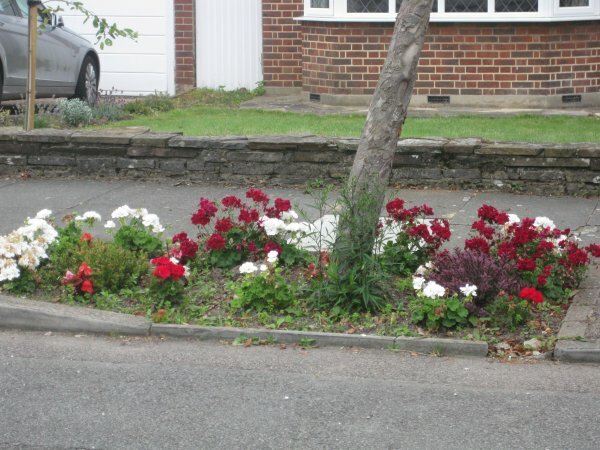 Compost your waste or use Bromley's Waste Collection Service. It costs £60 a year and details are here. 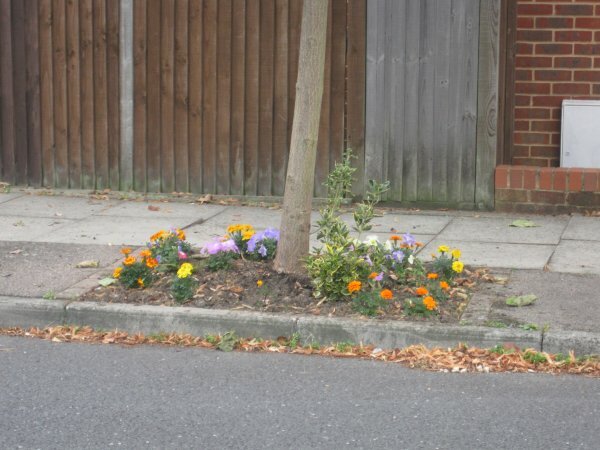 The Association applauds residents who have planted and maintained the tree pits around our Park Langley estate.